The New Art Dealers Alliance (NADA) has announced the 2015 exhibitors of NADA Miami Beach. 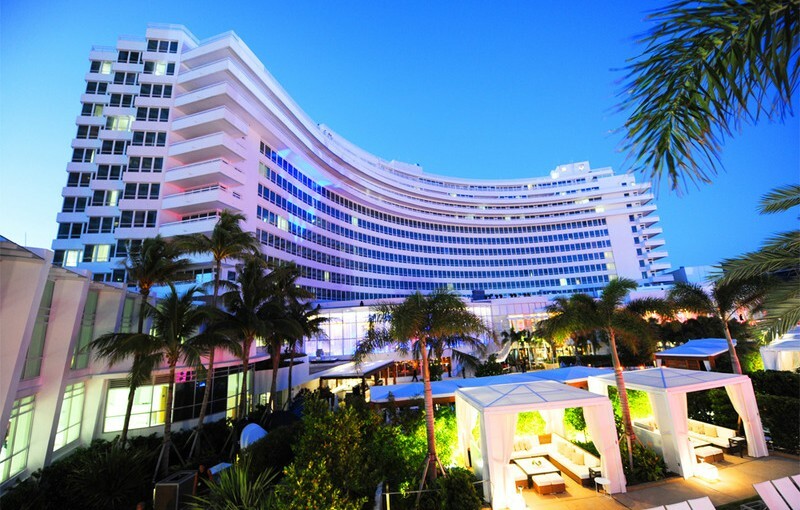 This year’s fair with debut at its new location, The Fontainbleau Hilton Miami Beach and will take place December 3rd through the 5th. With exhibitors representing 32 cities from 15 different countries and 21 first-time exhibitors, the 13th edition of the fair promises to continue this non-profit arts organization cultivation, support and advancement of new voices in contemporary art! Proceeds raised from NADA Miami Beach ticket sales will go, in part, towards establishing the NADA International Exhibitor Prize, a new initiative to support first-time exhibitors traveling internationally to the fair in 2016.